“Never let them catch you reading!” In the year 2098, there is no more war, no more hunger and no more pollution. The world is secure and Earth’s 2.9 billion people are healthy and happy. There is also only one remaining library that still houses physical books. In addition to the dusty volumes, the library holds many secrets. But the government has decided to shut it down and burn the contents. Unless an unlikely trio can save the books, humanity will lose more than just what is printed on those antique pages. 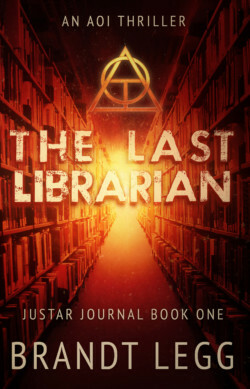 The impossible task is up to an angry author, a brazen revolutionary and the last librarian. When everything is perfect, the only thing left to fear is the truth.